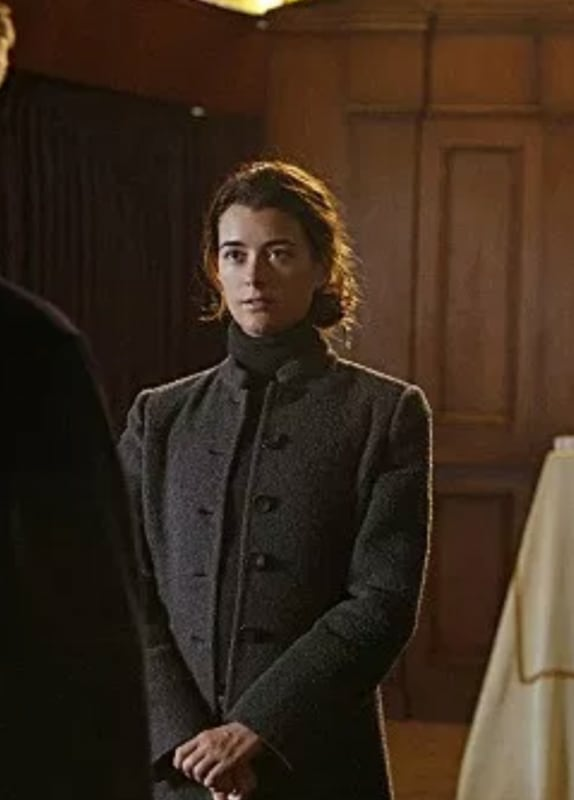 CBS threw NCIS viewers for a loop with a Super Bowl teaser for an upcoming episode that hinted former series regular Cote de Pablo could be making a comeback as Ziva David. We've rounded up everything we know about the potential return below, as well as reactions from fans, and some good old speculation. Remember you can watch NCIS online right here via TV Fanatic. That last part was particularly telling. Why would Ziva continue investigating long after her team dropped it? That's the big question here. 3. Isn't Ziva Supposed to be Dead? Yes. Ziva apparently died as a result of her farmhouse being destroyed by a mortar attack. 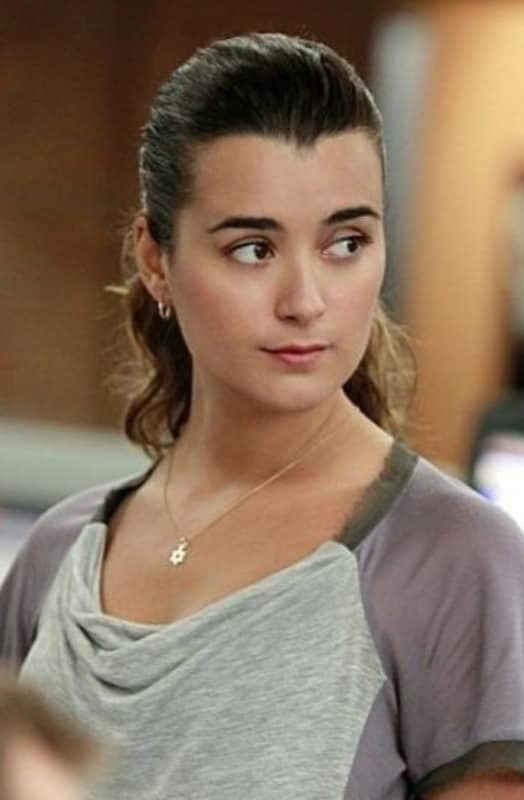 While Ziva was ruled dead as a result of the attack, her remains were never found. In an age-old TV trope, characters killed off-screen tend to return. 5. Why Would She Leave Her Daughter Behind? If Ziva did survive the attack, and we're not being trolled here, then it begs the question about why she left her daughter behind. TV shows love a good old amnesia storyline, but we're not sure fans would buy it. Michael Weatherly is still very much in the CBS family thanks to his starring role on Bull. 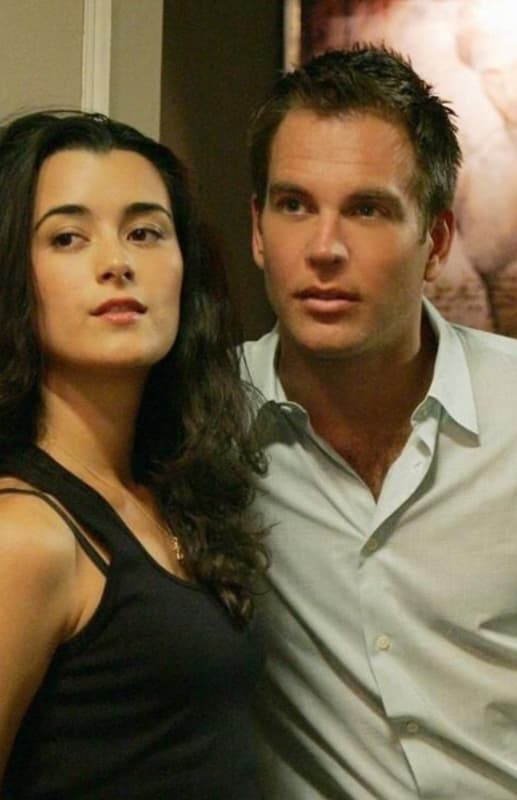 Fans have been clamoring for some Tony and Ziva closure since NCIS Season 13 concluded. It's possible that viewers have been fooled all this time, and Tony and Ziva could have gotten their happy ending.